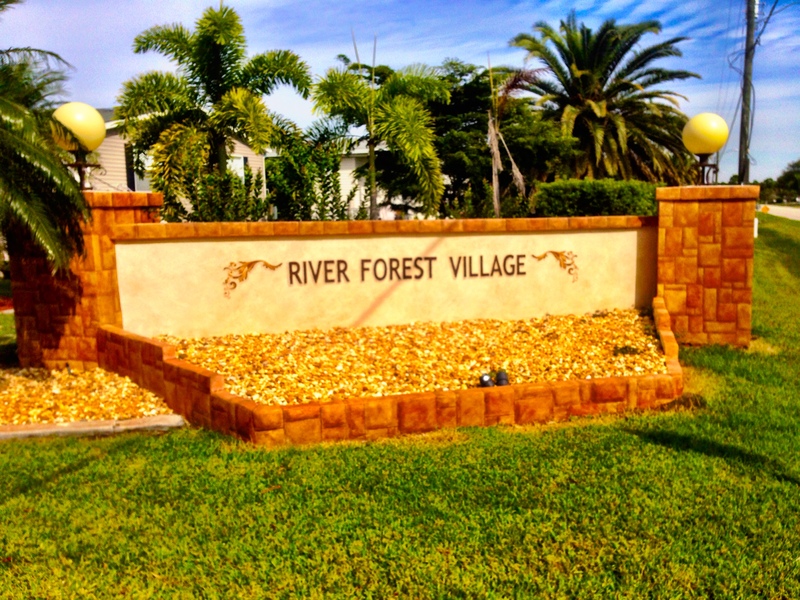 There is always something going on at River Forest Village and there is something for everyone! 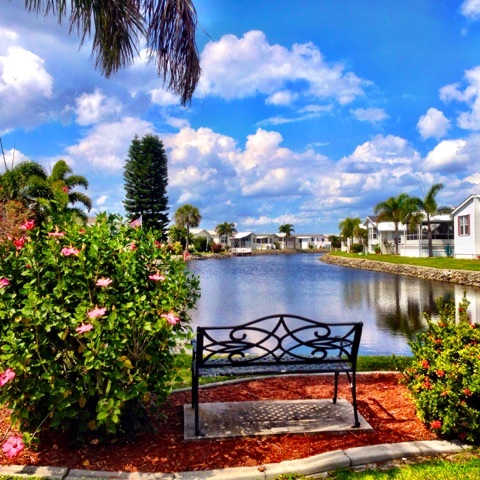 Here in Southwest Florida, there are homes available for sale by owner. Shareholder information is pertinent to the residents of River Forest Village. This section is password protected, available only to shareholders. The village is administered by a 9-member board of resident-owners. The Village offers amenities to full-time or winter residents. We have a large heated pool with a whirlpool attached. 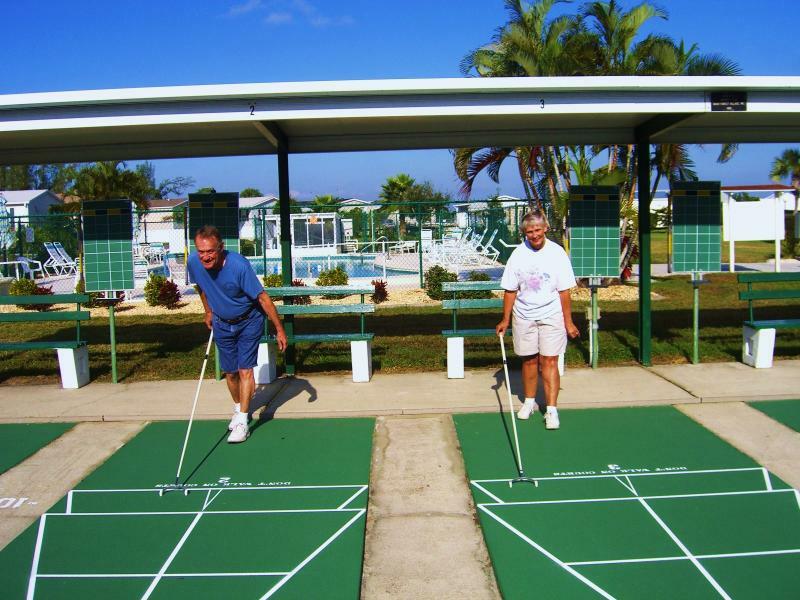 There are six new lanes in our shuffle board court and two Bocce courts. We have a full-size pool table in the pool hall for our pool players. 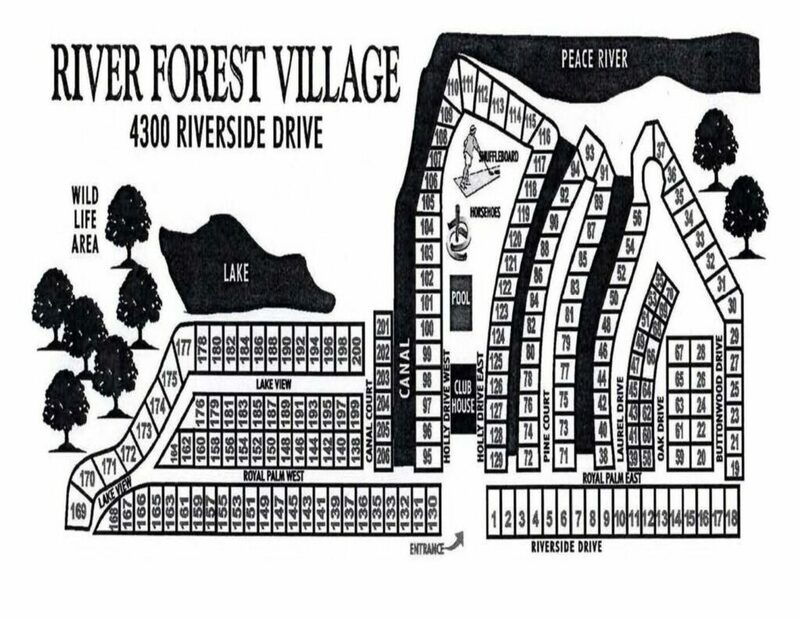 There are three Canals within River Forest Village. 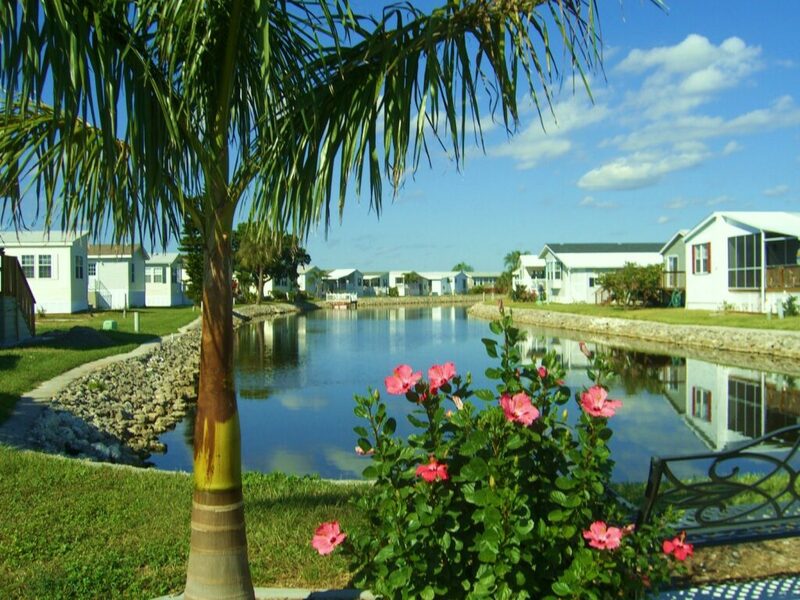 We also have a small lake that provides fishing and viewing wildlife. Seven scheduled days per week for Activities and Socializing during the winter season.